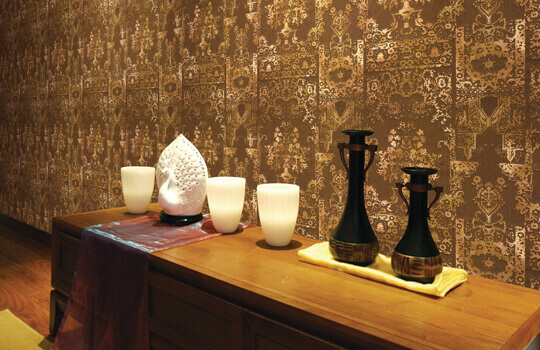 A single wall with Damask wallpaper can make all the difference. 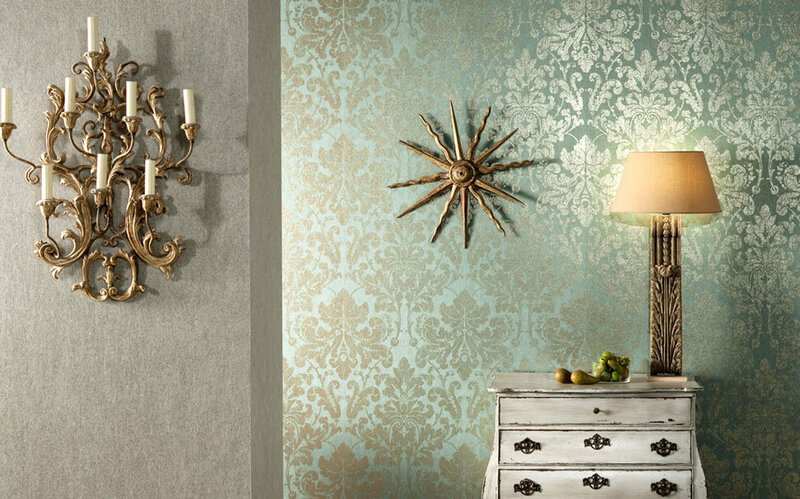 The timeless embellishment on Damask wallpaper adds a royal touch to your living space. 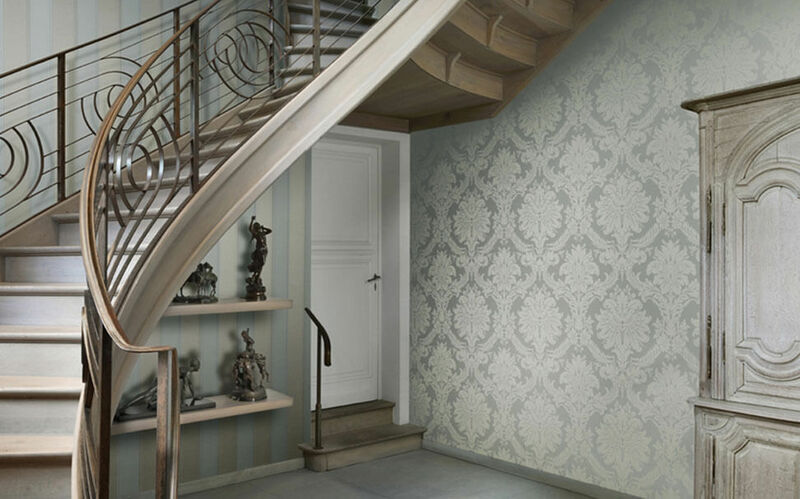 Inspired from middle-ages, Damask wallcoverings revives luxury and grandeur to rooms and foyers. 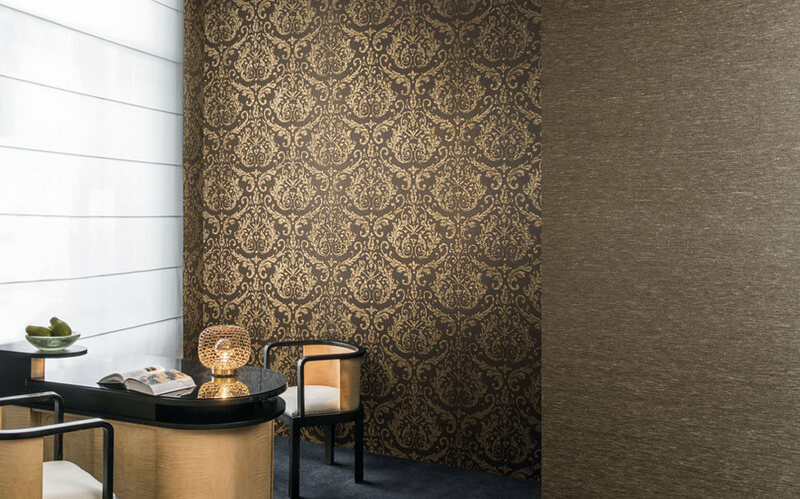 Enlivened from Middle Ages, Damask wallpaper restores extravagance and greatness to rooms and lobbies.The ageless frivolity on Damask backdrop adds an illustrious touch to your living space. 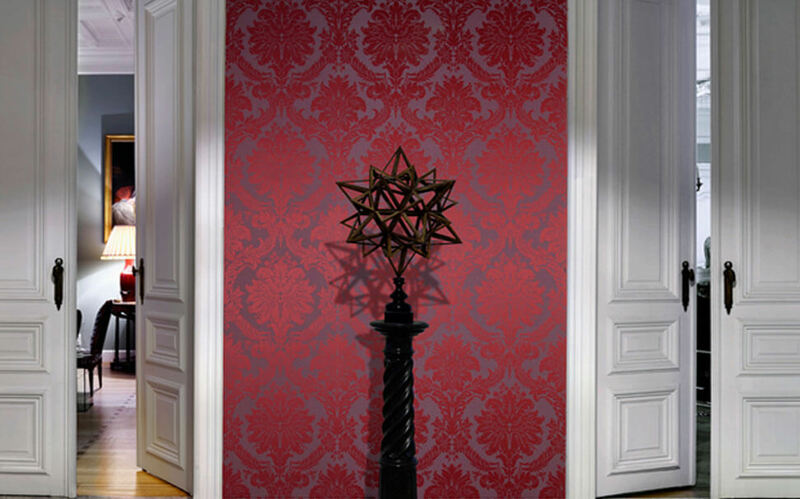 Damask wallcoverings in increasing its popularity. 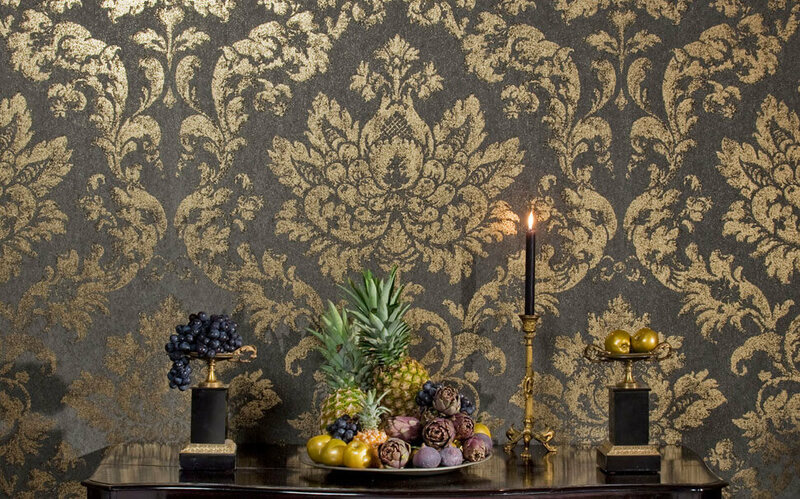 Our contemporary damask backdrops range from intense purples, sensitive mustards, beige and charcoals. 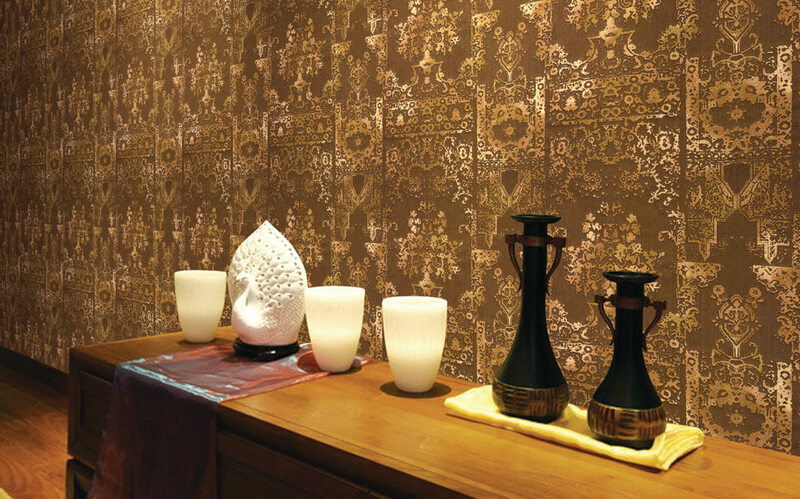 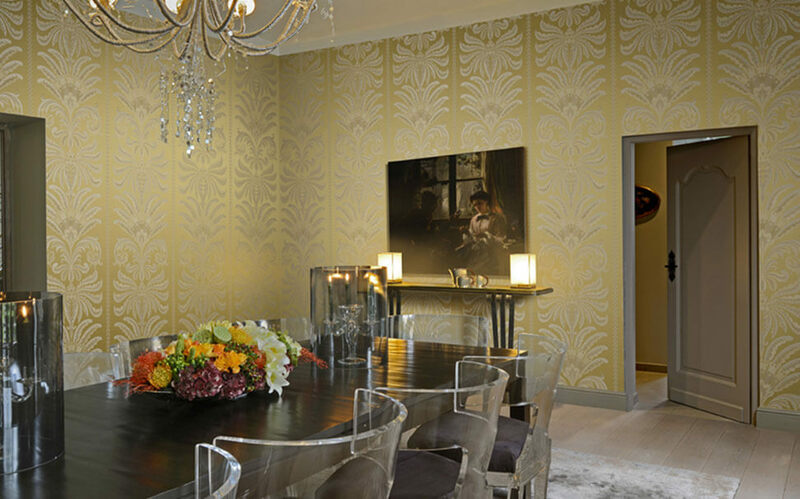 Damask wallcoverings have conventional outlines and unpretentious surfaces to add a cutting edge to your home. 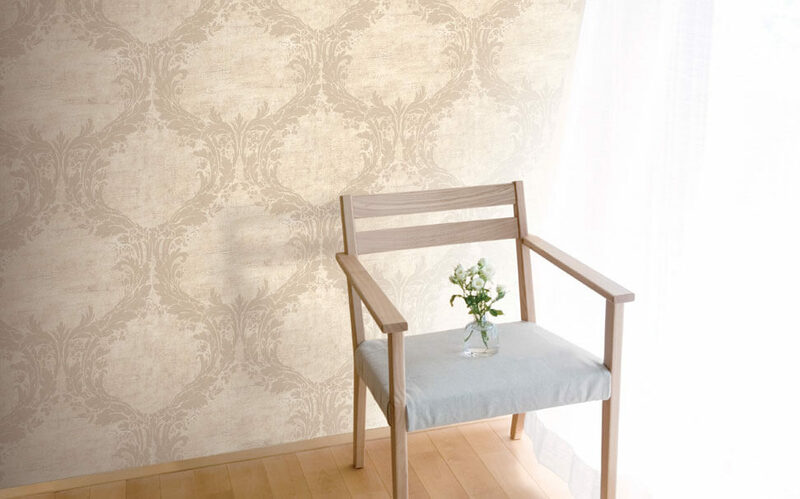 Our Damask wallcoverings are appropriate as lounge room backdrops or for the room. 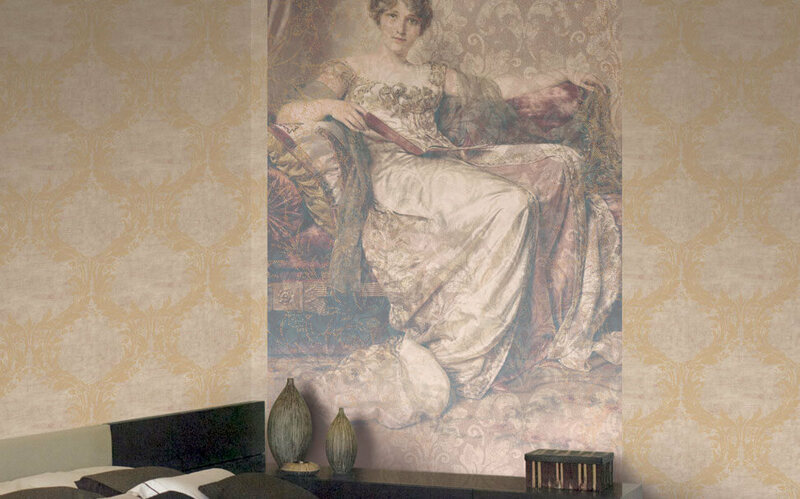 The class and advancement of damask prints will increase the style of your home. 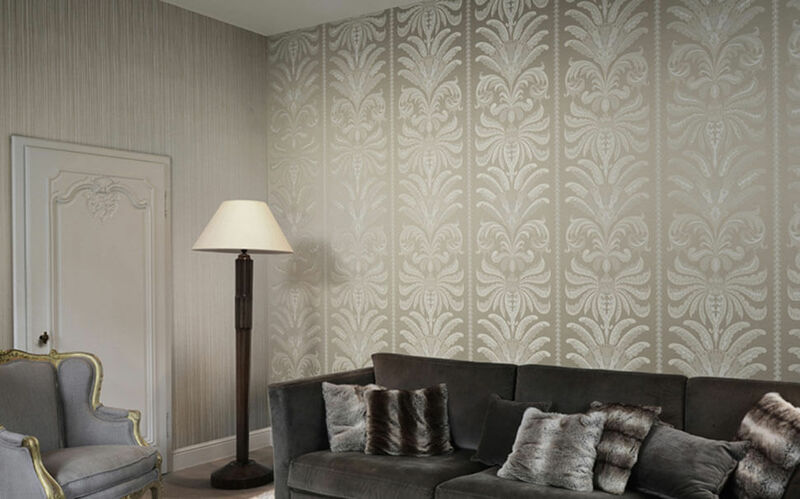 Damask has turned out to be adaptable and provides extraordinary styling. 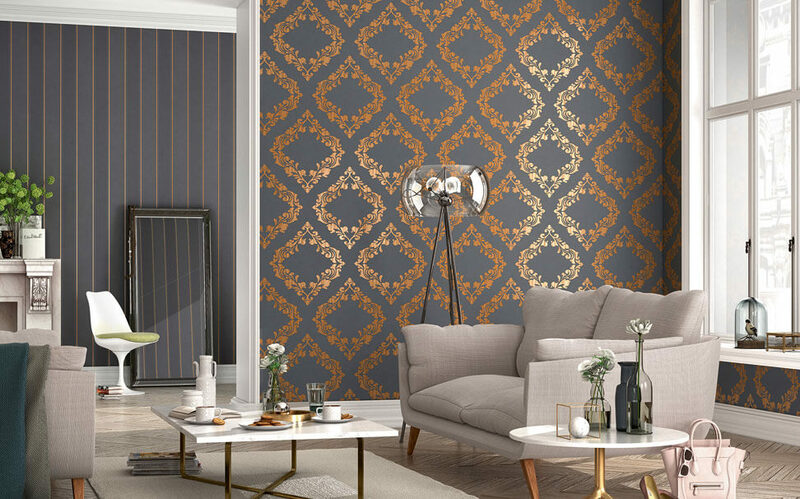 Damask backdrop can include a stately nearness in lounge areas and rooms, and its novel prints elevate the opulence when matched with more easygoing furniture and shading plans.